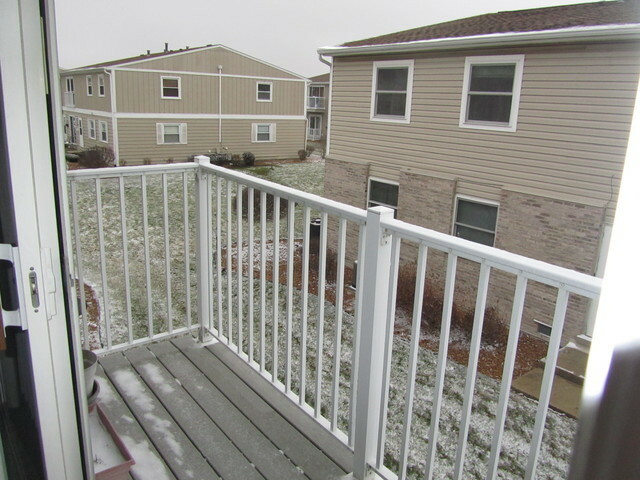 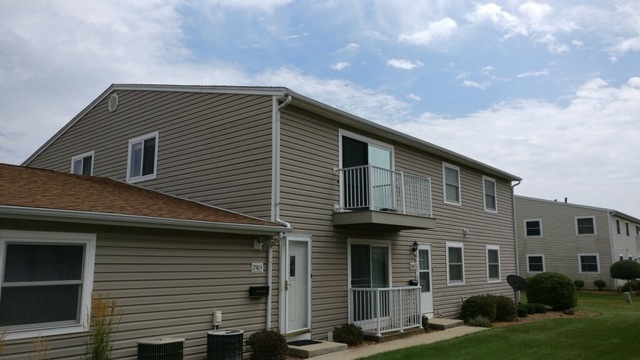 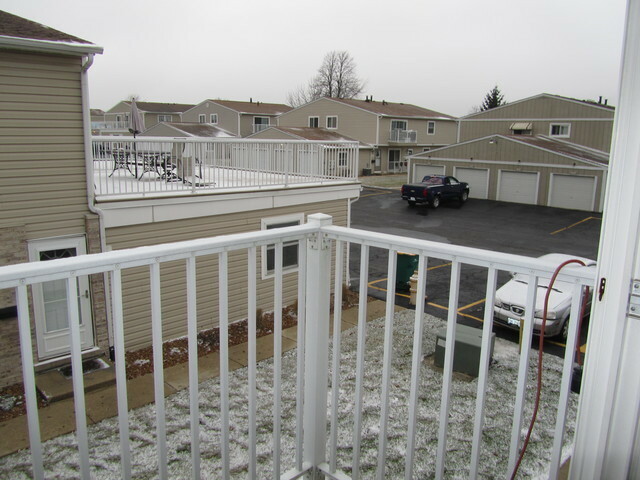 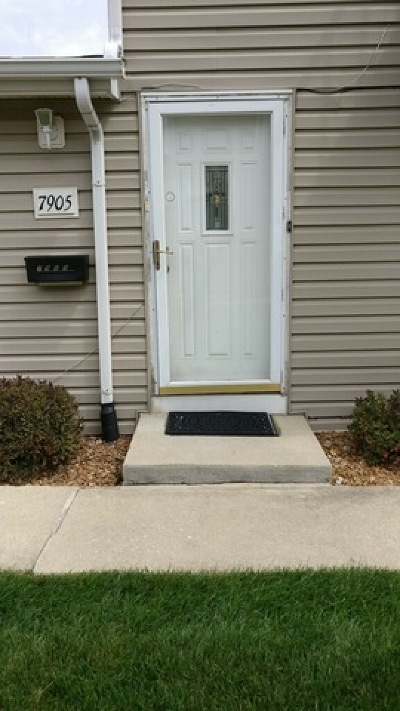 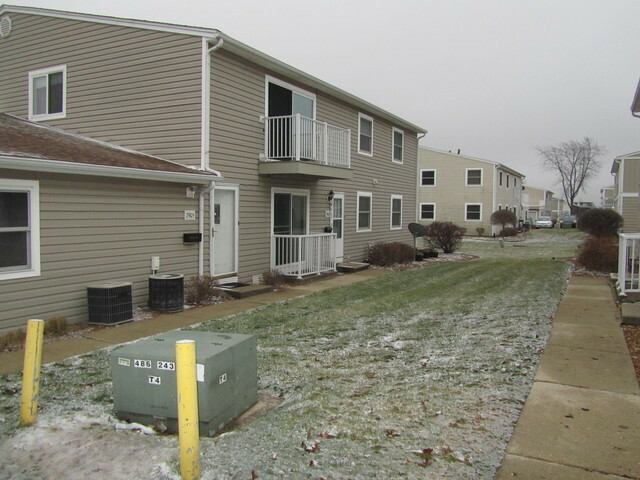 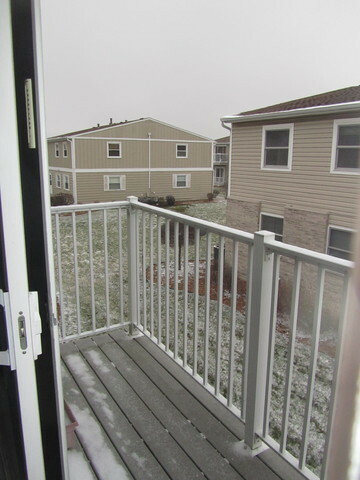 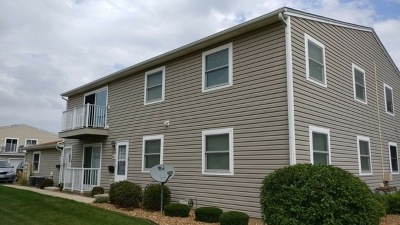 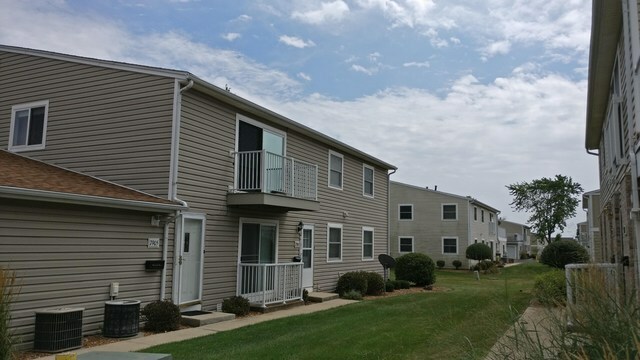 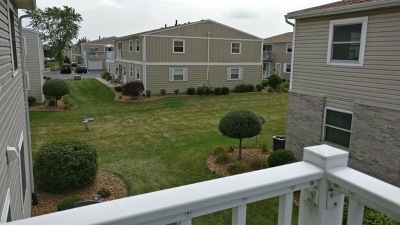 Wonderfully located 3-Bedroom Condo in Tinley Park! 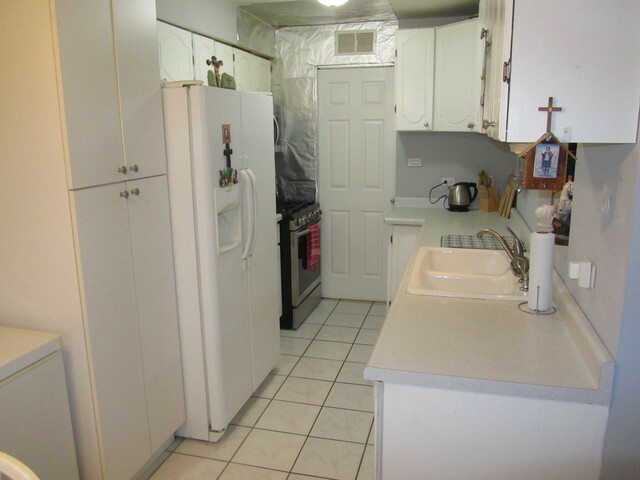 Home features walk-in closet, living room balcony, ceiling fans/light fixtures in every room, dishwasher, kitchen pantry closet, newer stove, newer microwave, newer water heater, lots of cabinet/closet space, and sliding door for laundry room. 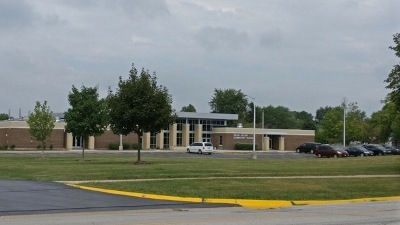 Served by award-winning school districts 140 and 230. 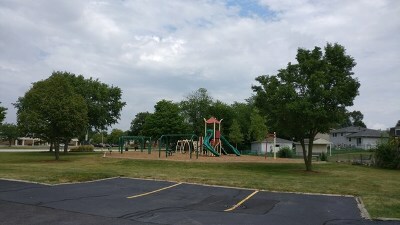 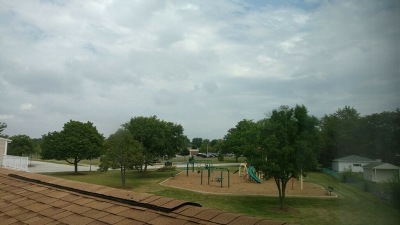 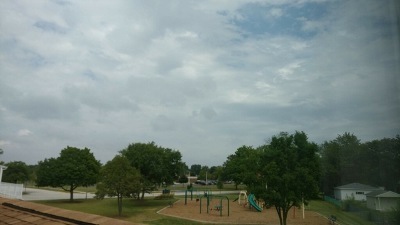 2-minute walk from Helen Keller Elementary School and right next to German Park! In a very quiet, kid and pet-friendly neighborhood! 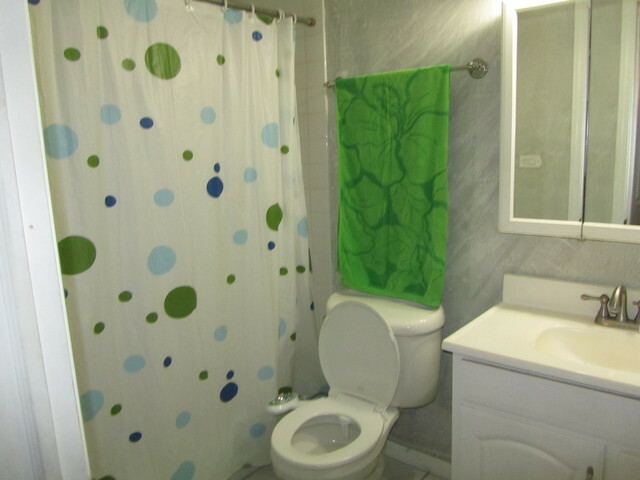 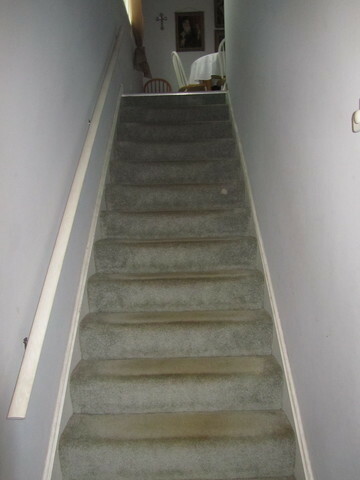 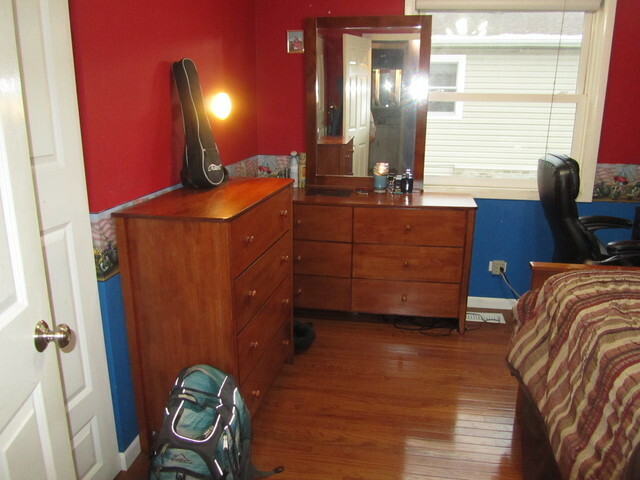 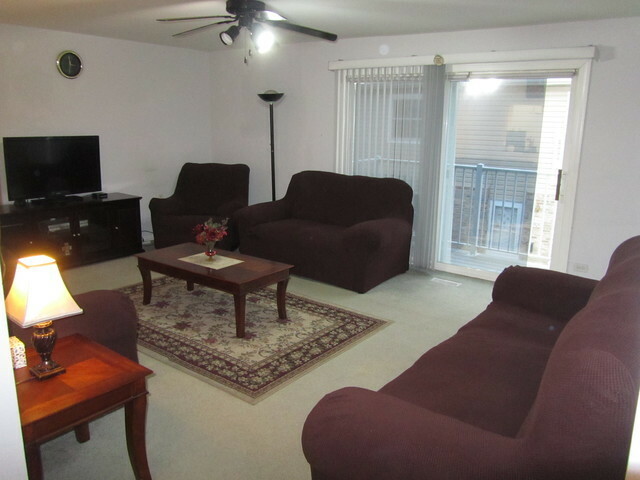 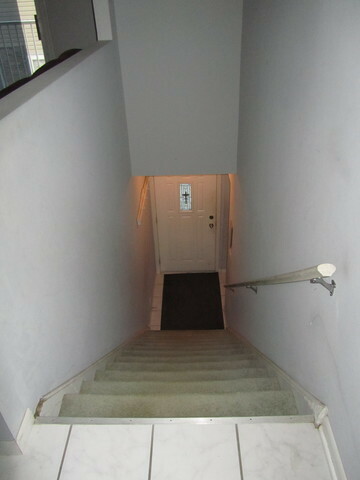 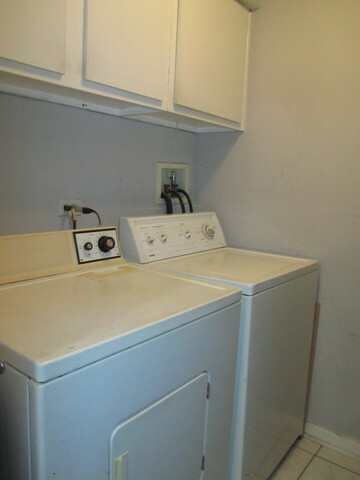 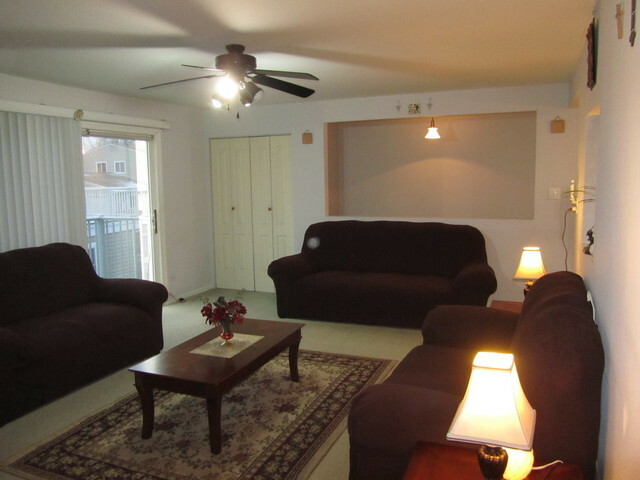 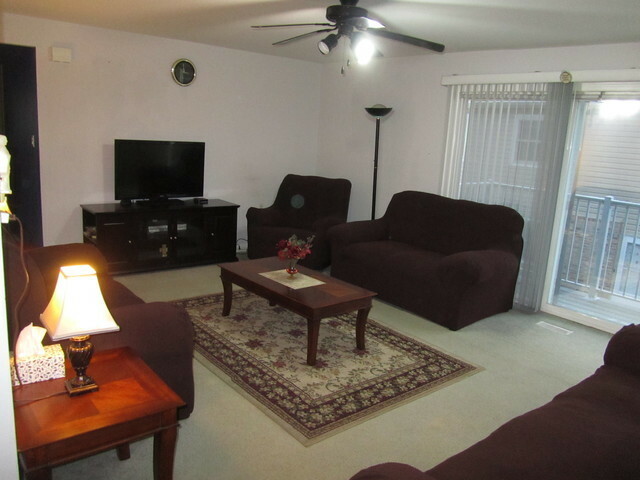 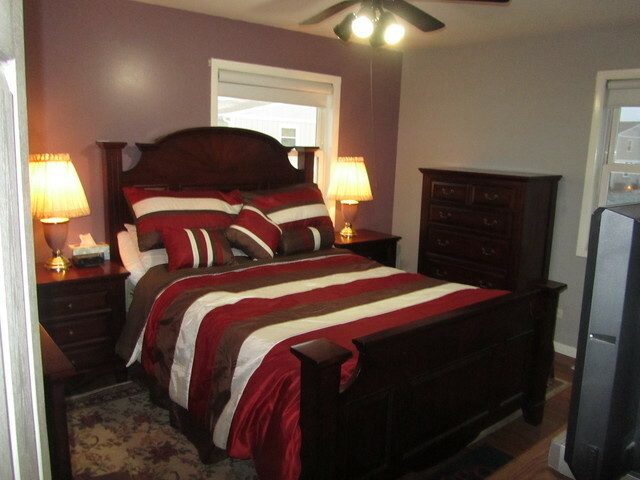 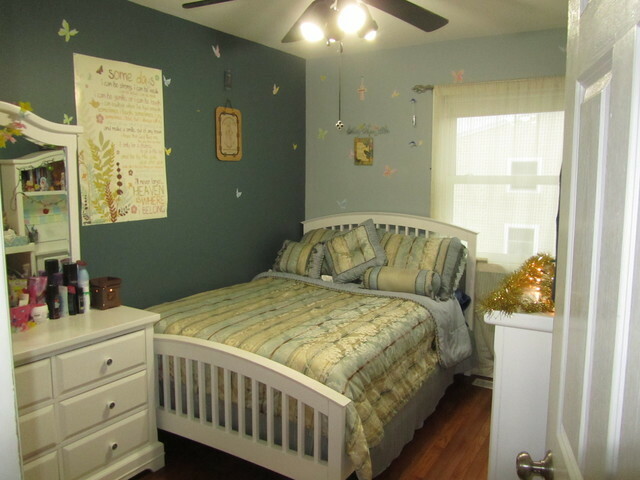 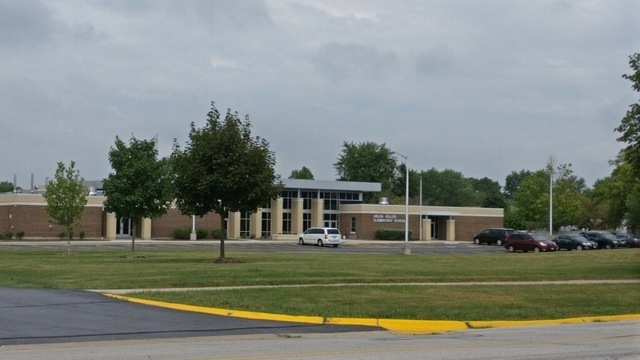 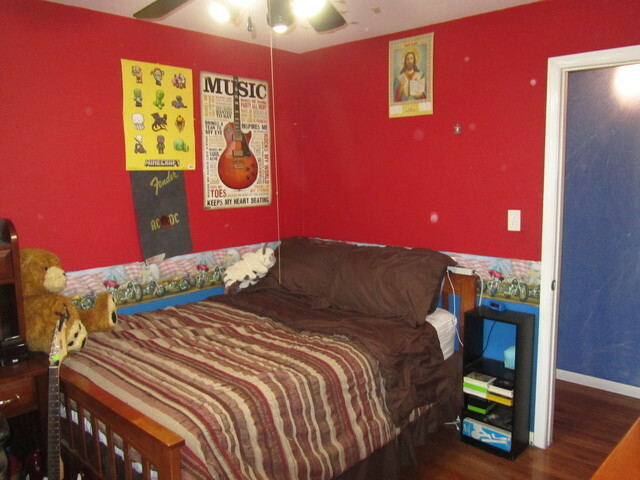 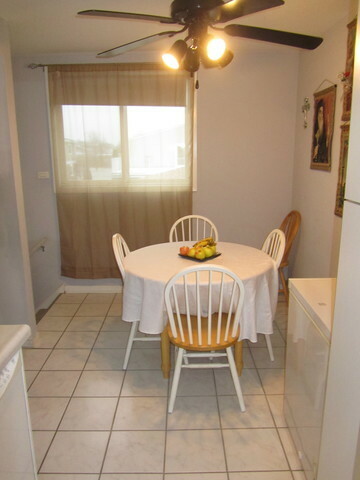 Nearby shopping, commuter train, major highways, recreation center, parks, and schools. 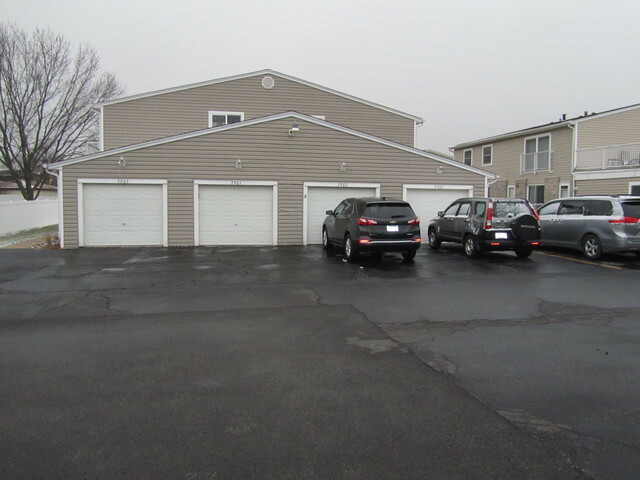 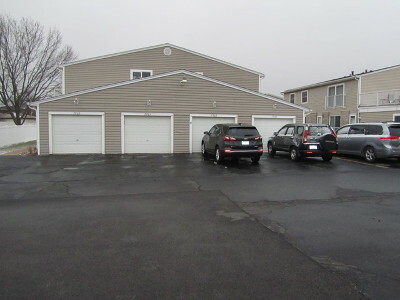 Attached car garage, all appliances and window treatments stay. 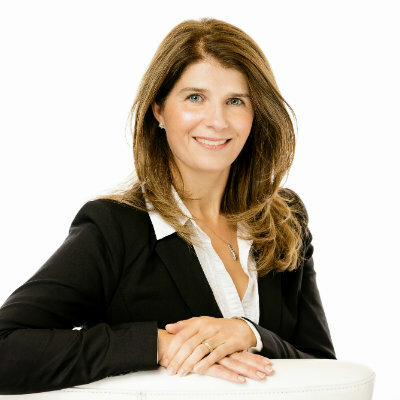 Come see your dream home today!